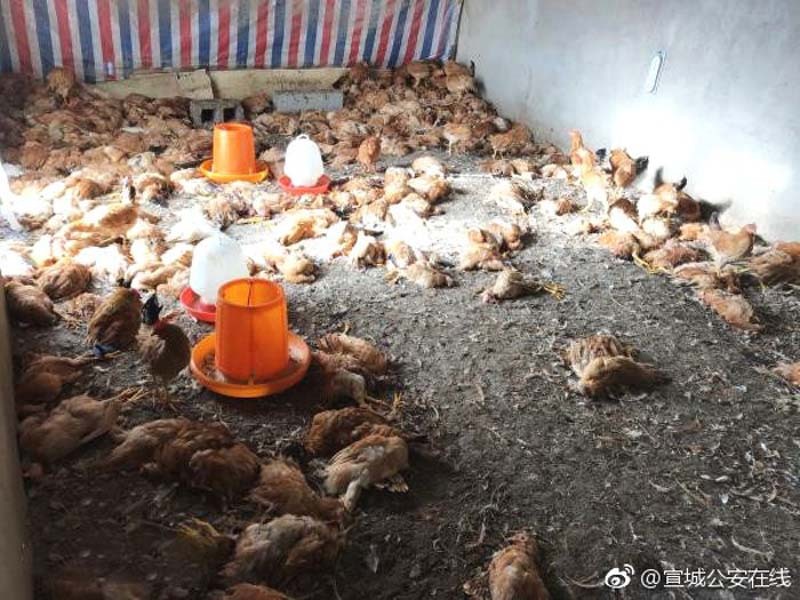 After tying up the dog, the angry farmer went straight to his neighbor and demanded that he be compensated for the over 600 chickens that the husky had killed, but the two men failed to agree on the sum, so the police were called to handle the situation. After assessing the damages, officers told the dog owner to pay his neighbor 13,000 yuan ($1,900) in damages if he wanted to avoid being taken to court. The man reluctantly agreed. Apparently, the owner of the husky knew about its destructive streak, so he kept it in a locked enclosure, but that night the dog managed to escape and went straight to the neighboring chicken farm where it went on a killing spree. 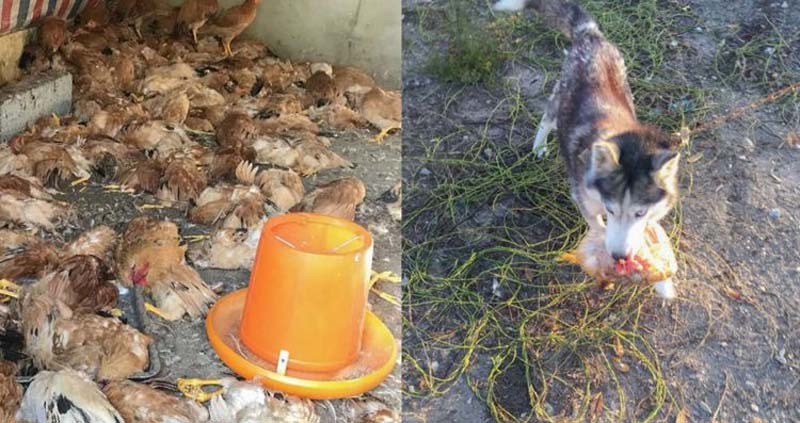 While a body count of over 600 is definitely impressive for a single night, killing chickens is definitely not unusual for huskies. Canine training experts say that this breed has a very high prey drive and should not be kept around birds or rabbits, especially if the dog was not raised around them. Huskies are also known as great escape artists, which explains how this particular dog escaped its enclosure. Training huskies is considered a challenge because they are strong-willed, independent creatures.